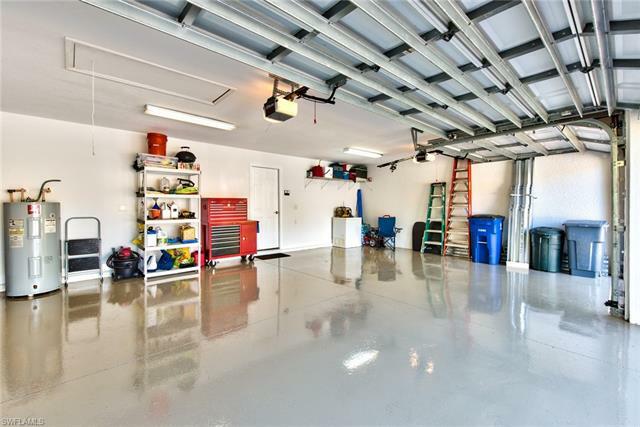 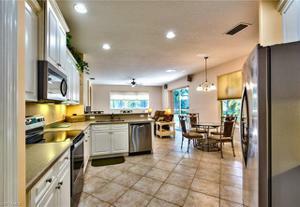 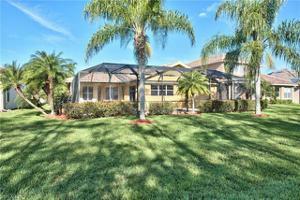 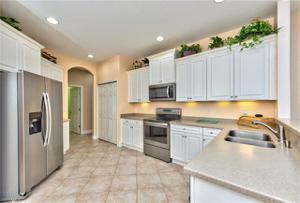 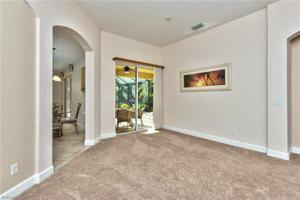 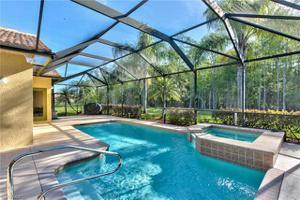 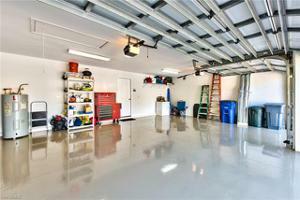 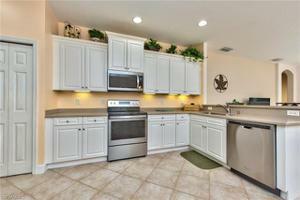 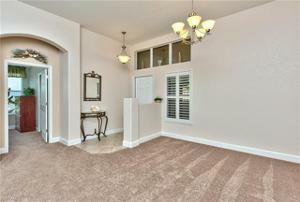 Rarely available Newport preserve view pool home with a 3 car garage. 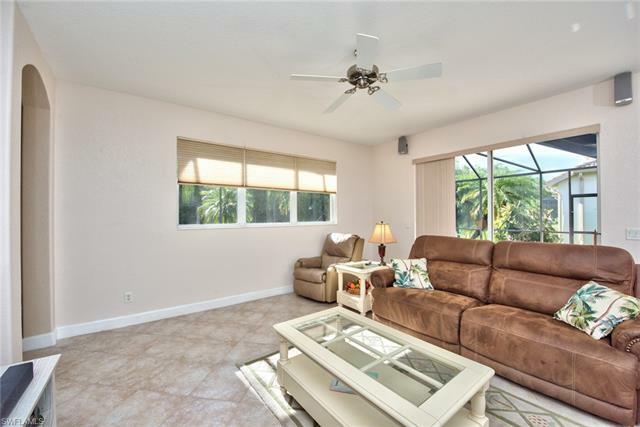 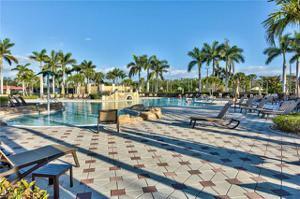 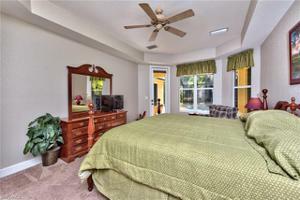 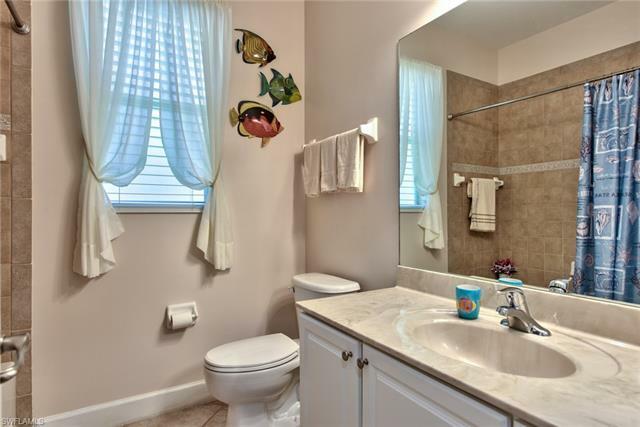 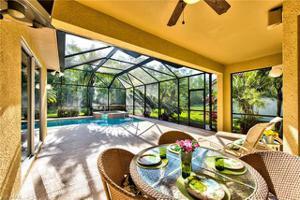 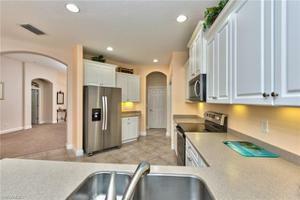 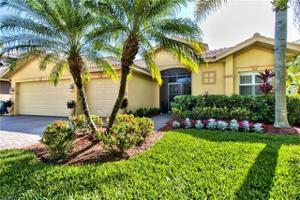 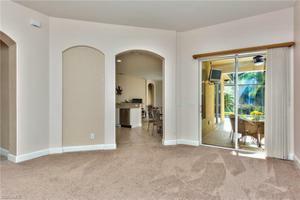 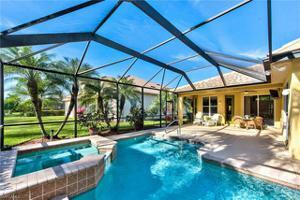 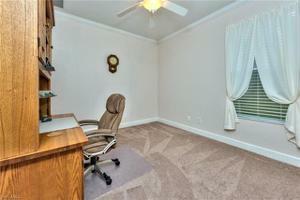 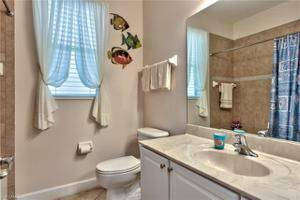 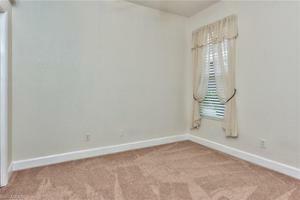 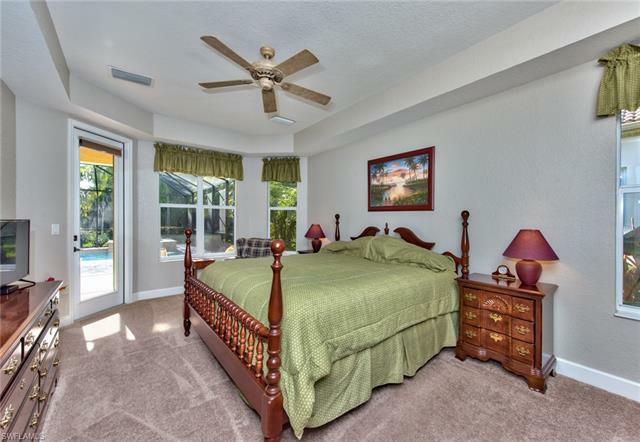 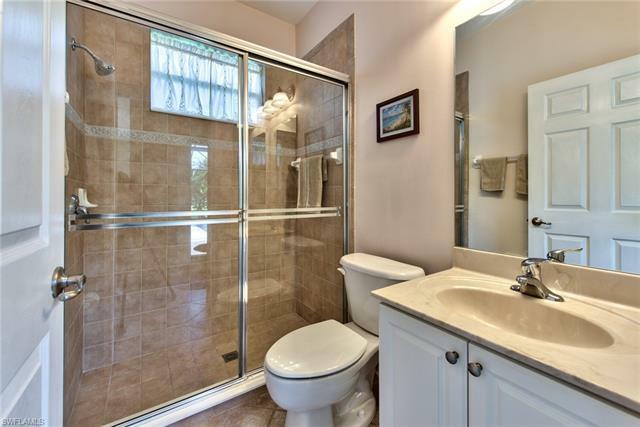 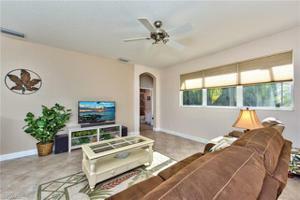 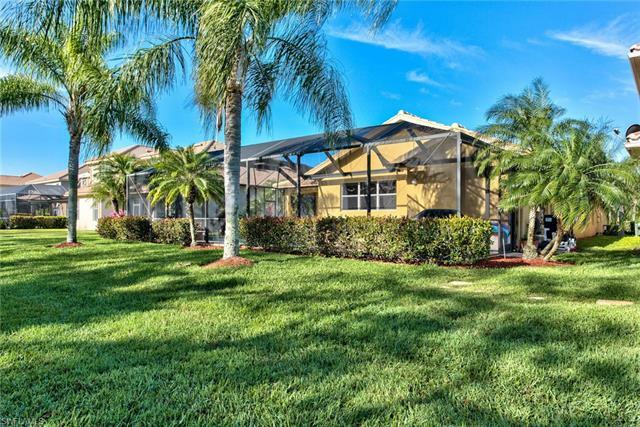 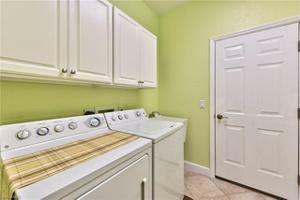 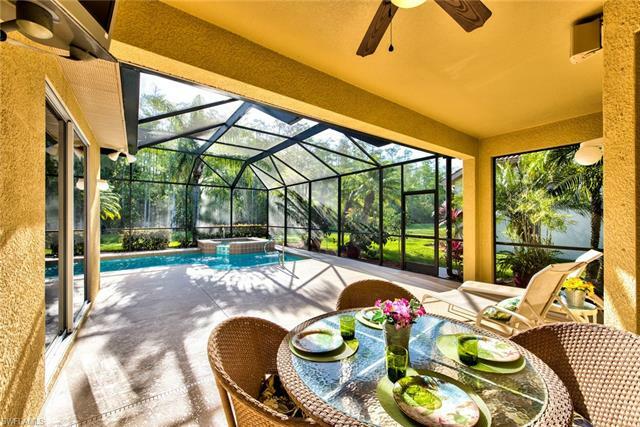 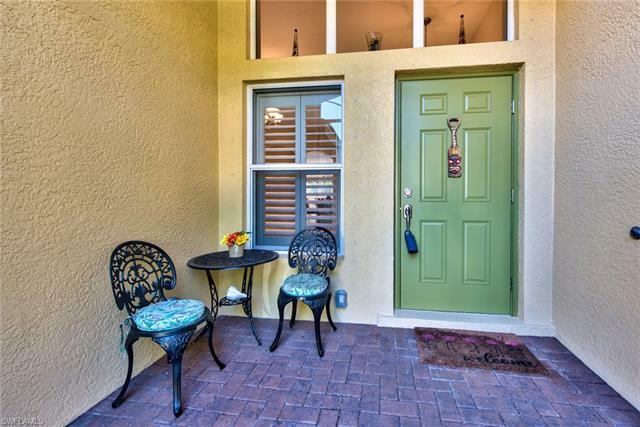 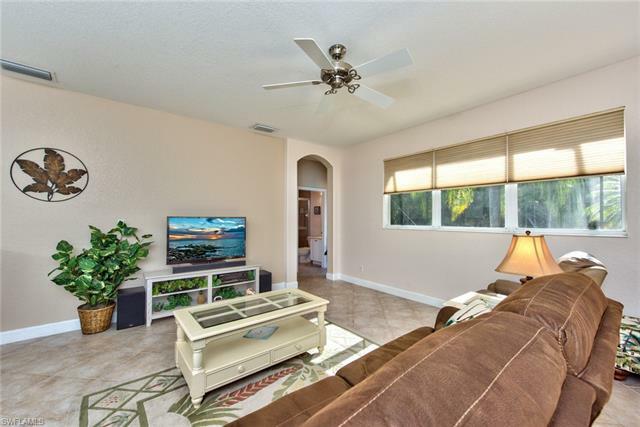 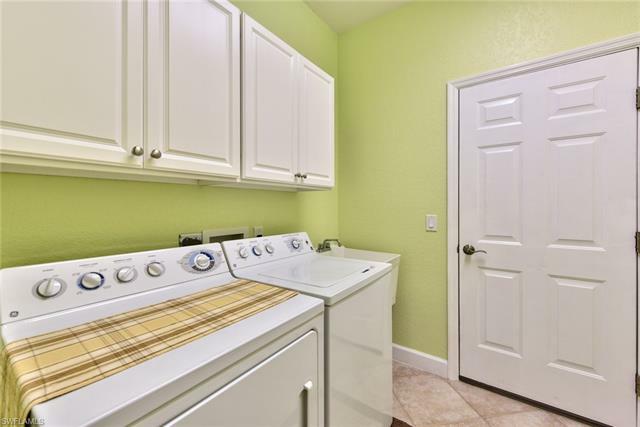 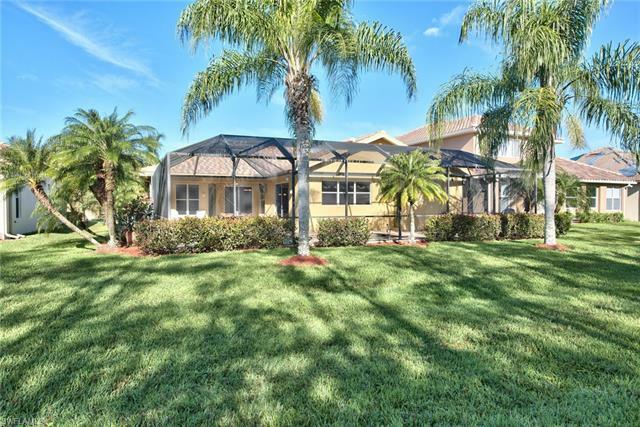 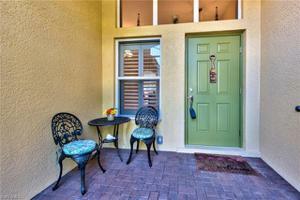 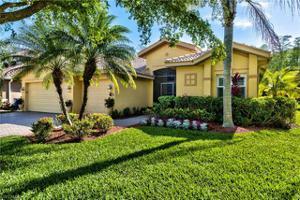 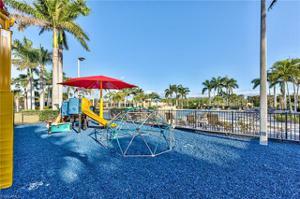 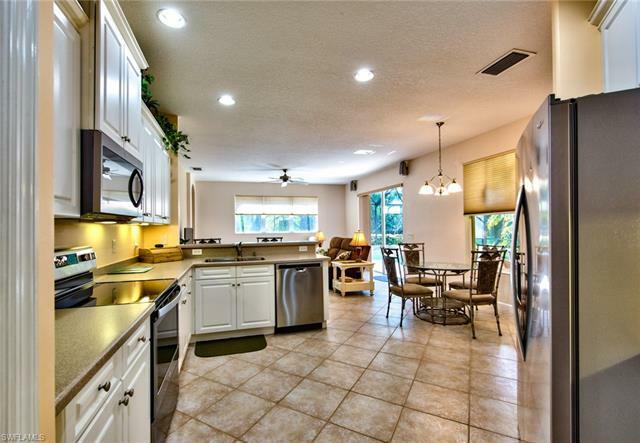 Newly painted interior, Pool/Spa w/newer heater/Aqualink package, large covered lanai. 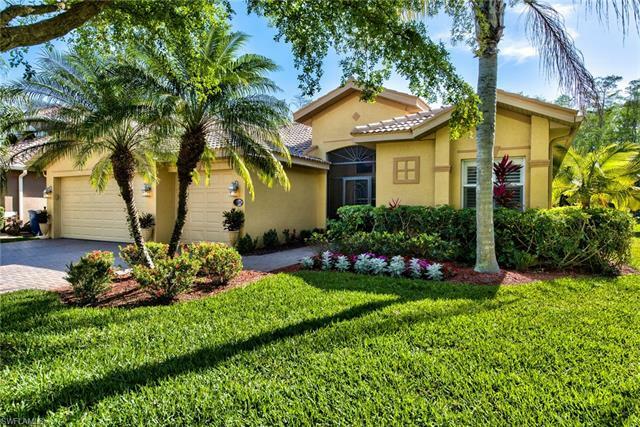 Paver driveway, brand new tile roof installed March 2019, A/C replaced 2017 & great curb appeal. 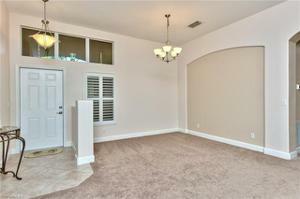 Screened entryway leads into the dining room & living room with architectural niche & rounded archways. 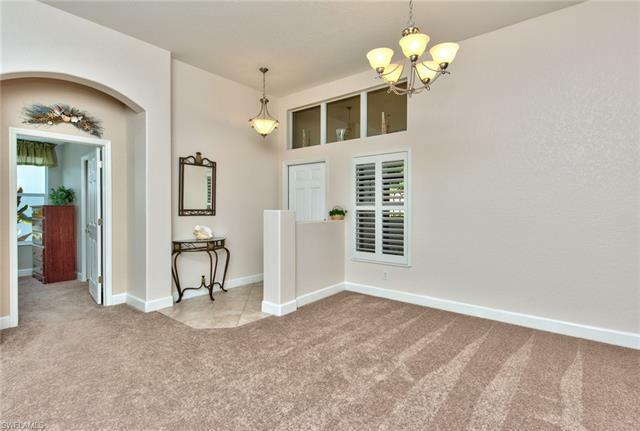 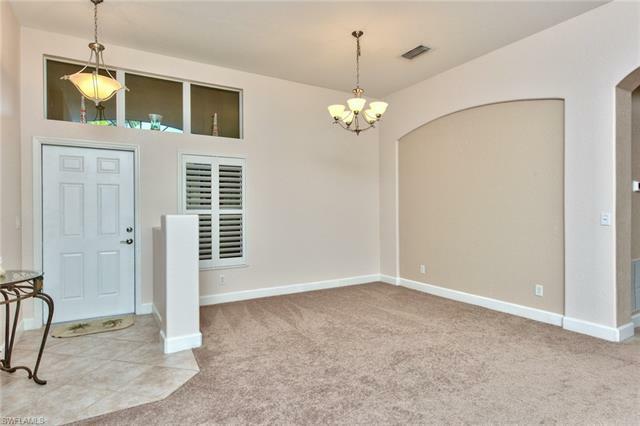 This four bedroom three full bathrooms home features an open floor plan with split bedrooms, separate laundry room, large kitchen with white cabinets, Corian counters breakfast bar & storage pantry. Third bathroom couples as a pool bath. 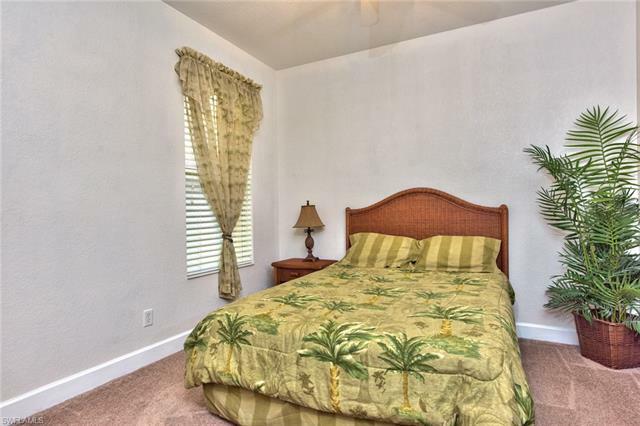 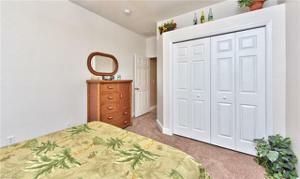 Tray ceilings and plant shelves can be found in the bedrooms. 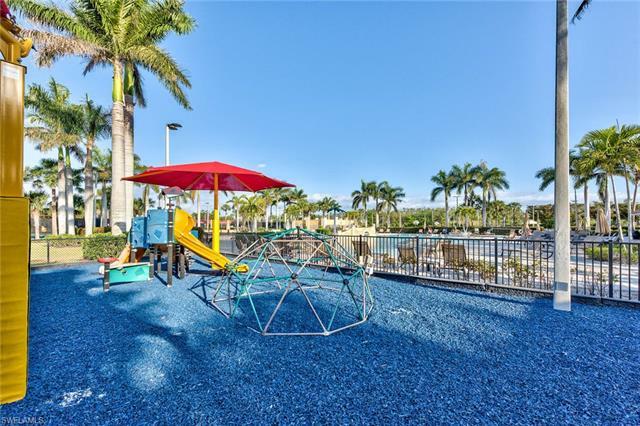 Close to everything: minutes away from I-75, SWFL International Airport, Gulf Coast Town Center, FGCU, Coconut Point Mall, Miromar Outlets, Hertz Arena & some of the best golf courses, restaurants, & beaches that Southwest Florida has to offer! 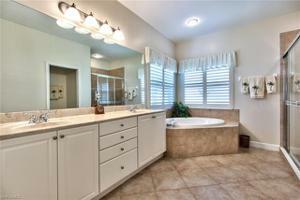 Clean and Easy to show! 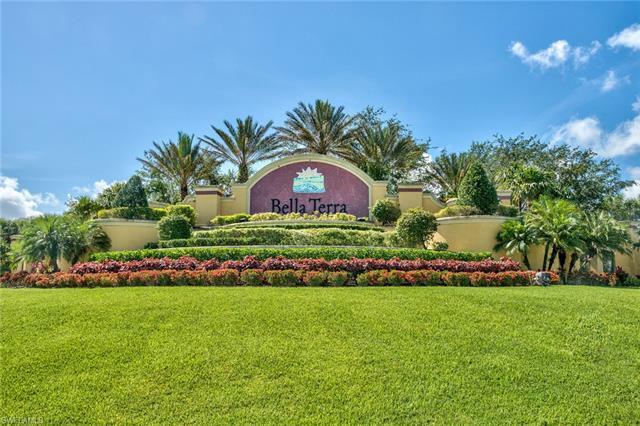 Highly desirable Bella Terra community amenities include a million dollar clubhouse that features a resort-style pool & spa, tennis courts, volleyball and basketball courts, soccer fields, playground, inline skating rink, fitness center, & much more.